In June 2018, Instagram introduced a video platform designed to compete with YouTube. The social network held to have a billion users (million), giving a twist to its video platform with a new application designed for longer videos and in vertical format, focused on mobile devices. If you have never seen this types of videos, you’re not alone. And it is precisely for this reason, that now Instagram will bring that content to your timeline or ‘feed””’ when you open the application. Currently, you can access the IGTV by the symbol that looks like a tv on the top of the application, the left side of the icon you press to view your private messages. It is a place for videos vertical of up to one hour of duration, with controls sliding full-screen type Stories. In a tweet posted on February 7, 2019, the platform released the news. For now, we have not yet seen that the update has come to our applications, but the tweet suggests that it is rolling out from today. But IGTV is not an exact copy of YouTube or Facebook Watch, but that looks more like a mix between Stories and video platforms in line more traditional. This is because both the user interface, such as the fact that IGTV is a platform that first uses mobile devices. The focus on the smart phone means that you use the videos vertical that does not require rotating the device to have a full-screen view. Instead of interrupting the full-screen view with navigation controls, IGTV uses gesture-based slide to navigate to different videos. The application will open directly in a video that begins playing automatically, and not in a home screen that has options to choose videos. A slip-up will display videos additional, separate tabs for different categories, including For You (For you), Following (Following), Popular, and Continue Watching (Continue watching). The navigation tool also includes a search function. IGTV has a time limit of one hour, a big jump from the one-minute limit of Instagram videos shared within the feed. The videos also have the same shortcuts that the content of Instagram, as comments. This is a stand-alone application, but the videos longer also be integrated into Instagram. The company shared a screenshot, which shows the familiar style of Instagram, but with an icon for IGTV with pop-ups or pop-up notifications. While the design and the gestures of the screen are more like Stories, IGTV borrows some of the most common features of platforms such as YouTube and Vimeo. For example, is divided into channels, with a custom channel for each user that use it. 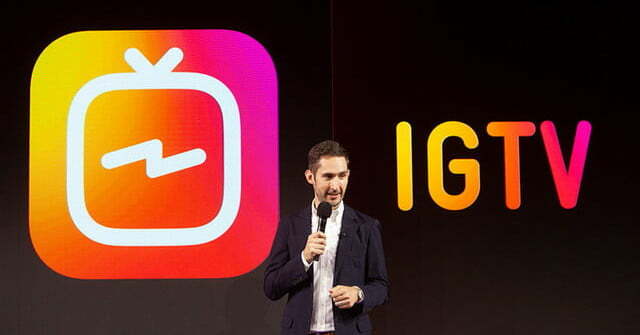 And even if IGTV is designed for mobile viewing, the videos can be uploaded through the app or from a desktop computer. 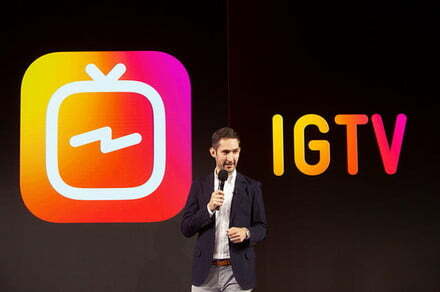 Instagram said that IGTV will be deployed “in the coming weeks”, and will be available for iOS and Android.